Everyday folks possess extraordinary talents and gifts. That's a bedrock principle underlying Neighborhood Connections, our small-grants and grassroots community-building program, which joined last year in launching the community engagement component of the Greater University Circle Initiative. The premise is if we can unleash the creative energy of residents and institutional leaders, we can reweave the social fabric and collaborate to solve problems. With a "give-and-get" philosophy, Neighborhood Connections links Greater University Circle residents with opportunities, but also urges them to get involved: applying for grants up to $5,000 to fund their promising ideas, hosting their neighbors in a living room dialogue, joining an Innovation Team to build cohesion among diverse people, or working on Neighborhood Voice, the resident-driven newspaper. Rising to the challenge, everyday people blossom as active citizens and community leaders. In September 2011, 14 newly minted phlebotomy technicians donned their white lab coats at NewBridge Cleveland Center for Arts and Technology. They represented NewBridge's first graduating class; additionally, they reflected the triumph of the human spirit. Some had pursued training while working two jobs. Others had juggled complex school and day care schedules. One woman had faced homelessness during the program. But they all graduated. Their success was replicated in July 2012, when 22 NewBridge graduates received their white coats. Seven were phlebotomists; 15 were in the inaugural class of pharmacy technicians. NewBridge offers medical career training for adults and after-school arts programs for teens. 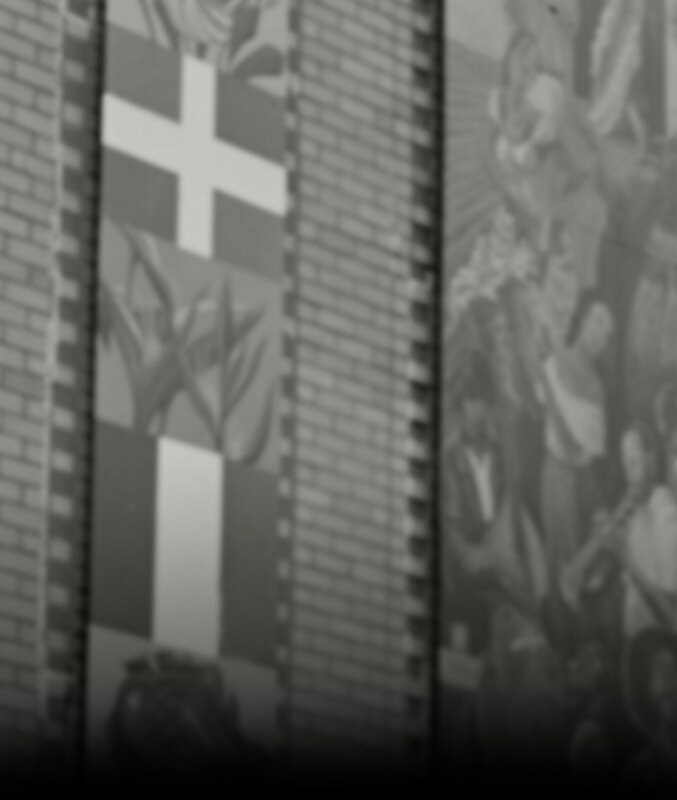 The approach is patterned after the acclaimed nonprofit, Manchester Bidwell Corp., which began with a neighborhood arts program that founder Bill Strickland established in Pittsburgh in 1968. With the Cleveland Foundation serving as convener, catalyst, and an initial funder, NewBridge opened in Cleveland in the fall of 2010. More recently, we reaffirmed our support with a $1.5 million grant. NewBridge conducts classes in a contemporary, high-tech building in Midtown. After-school classes in ceramics, photography, digital arts, and music recording and production are designed to open young minds, instill a love of learning, and encourage youths to stay in school. Since opening, NewBridge has enrolled more than 350 ninth- and 10th-graders from more than 40 local high schools, with males accounting for an unusually high 55 percent of the participants. Adult students master curricula developed with the input of Cleveland's largest health care employers, including Cleveland Clinic, University Hospitals, and MetroHealth Medical Center. Eighteen of the 36 graduates had found jobs with these and other providers by August 2012; one trainee chose to pursue higher education. Those hired are earning a combined $678,300 a year in salaries and benefits. As employed NewBridge graduates acquire wealth, affordable housing options may provide the incentives they need to buy into the American dream. Greater Circle Living, an employer-assisted housing program for people who work at University Circle's anchor institutions, is one route to engaged residents and vibrant neighborhoods. In addition, we're partnering with Cleveland Housing Network to help put Greater University Circle housing within reach of aspirants, including adult graduates of NewBridge and the employee-owners of the Evergreen Cooperatives, many of whom rent in the area. An assessment involving 35 employee-owners revealed strong interest in home ownership. Our $380,000 grant to Cleveland Housing Network, announced late in 2011, will seed a Greater University Circle revolving loan fund pilot program available to qualified homebuyers. The agency will provide homebuyer counseling and financial literacy education for participants. It's part of a broader strategy to encourage members of the community to buy, hire, and live locally. this "Cleveland Nights" program promoted learning and neighborhood stability through the Cudell, Glenville, Lonnie Burten, and Zelma George recreation centers. When Maria Haller's troops take the field, the community wins. As director of community engagement for Sherwin-Williams, Maria encourages employee service, which goes well beyond a coat of paint. The giving spirit burns bright in Maria, who remembers the support that brought her to John Carroll University from her native Bryan, Ohio. 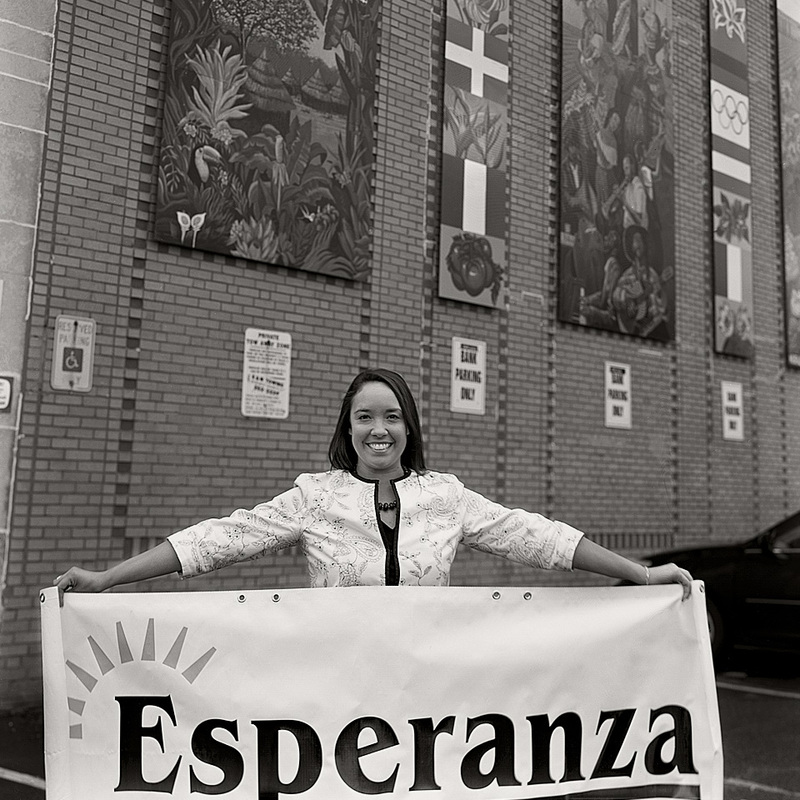 "I'm paying it forward now," says the first vice president of Esperanza. She established a scholarship honoring her grandparents and late uncle: "I was so proud when their names were read aloud in the ballroom" as Esperanza awarded scholarships. Maria also serves as a Cuyahoga County Public Library trustee – and still carries her Williams County library card as a reminder of her roots.